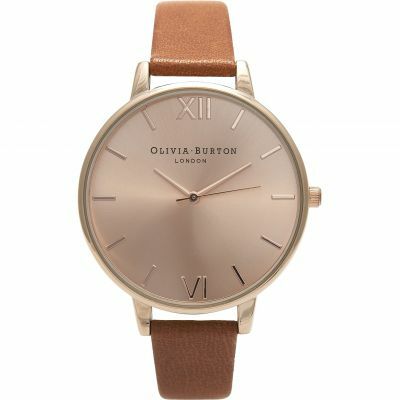 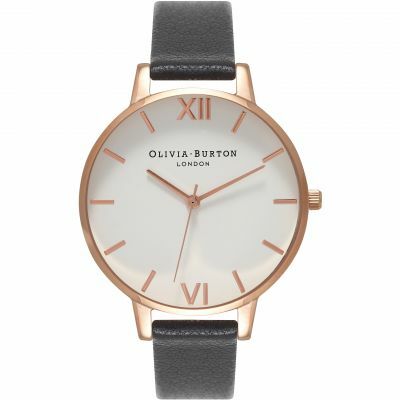 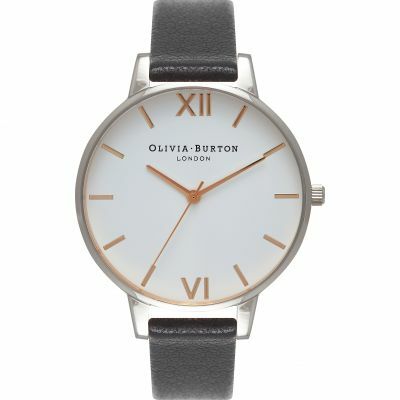 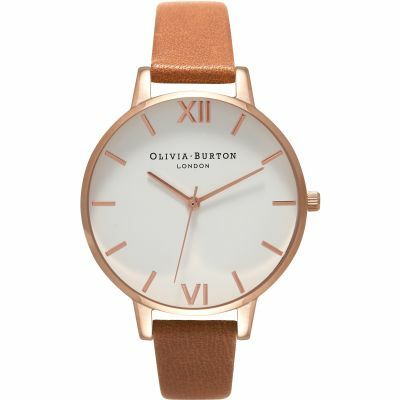 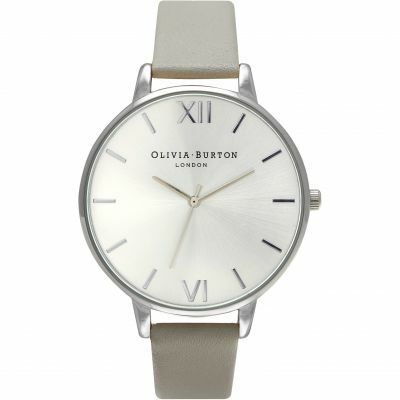 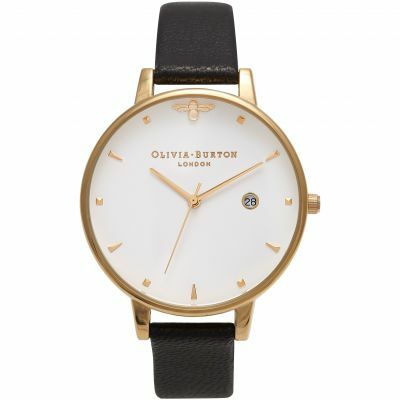 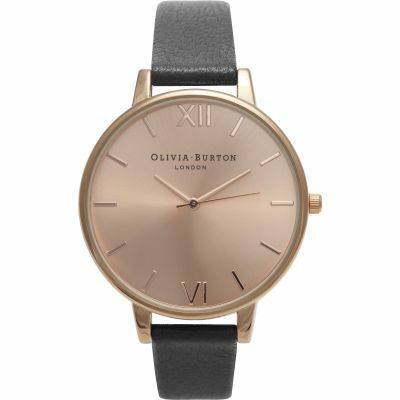 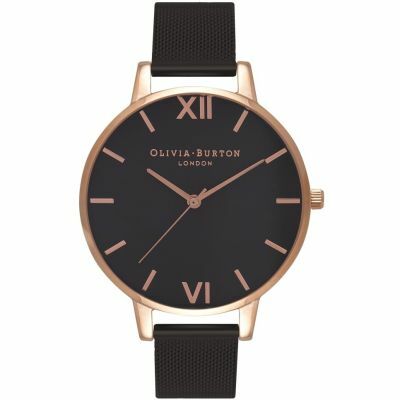 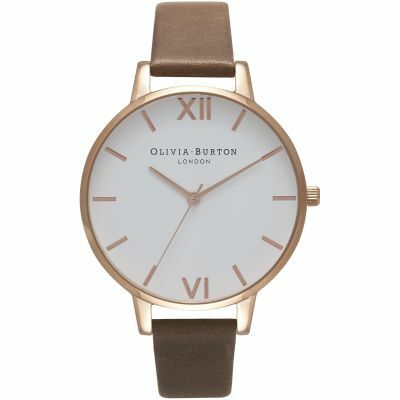 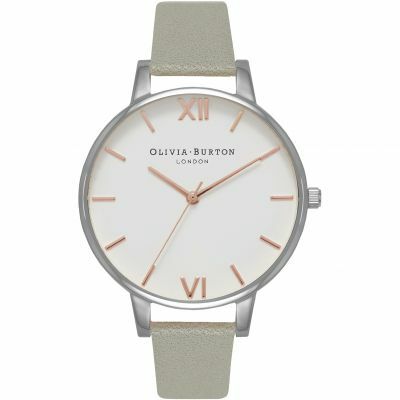 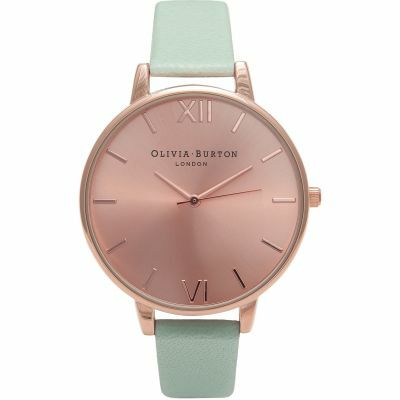 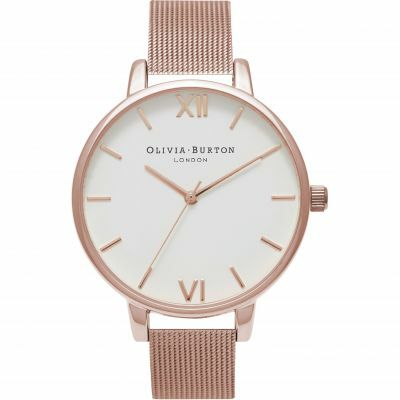 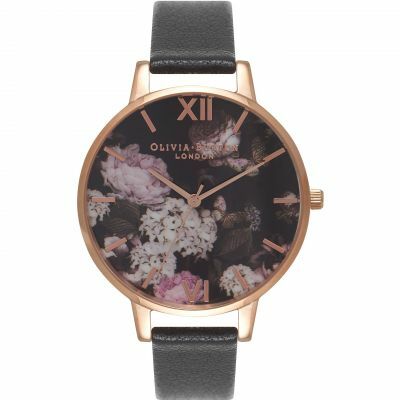 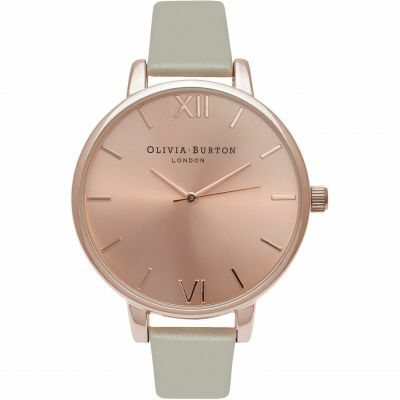 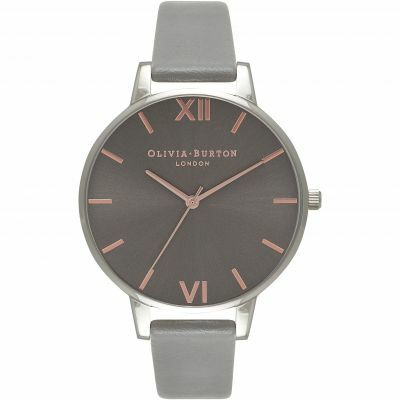 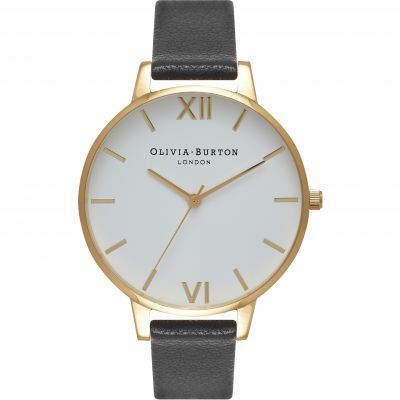 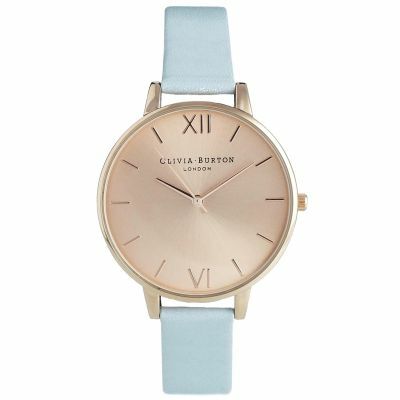 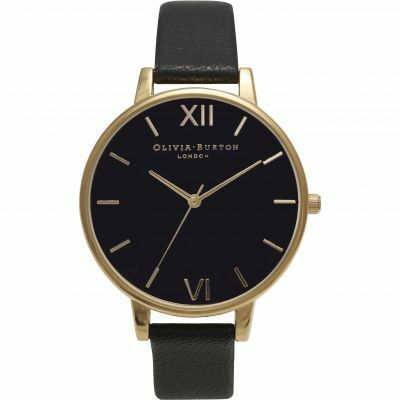 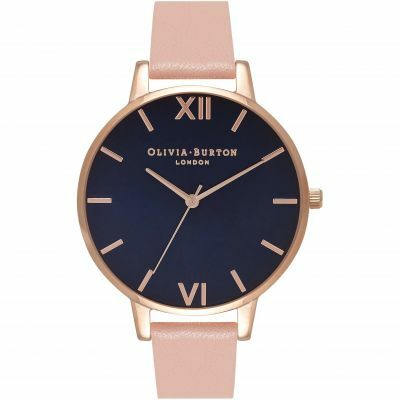 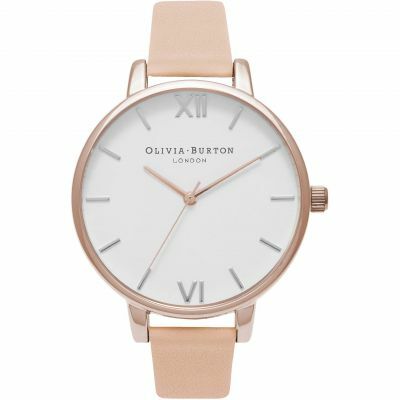 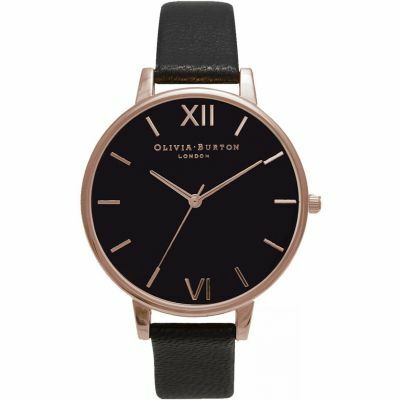 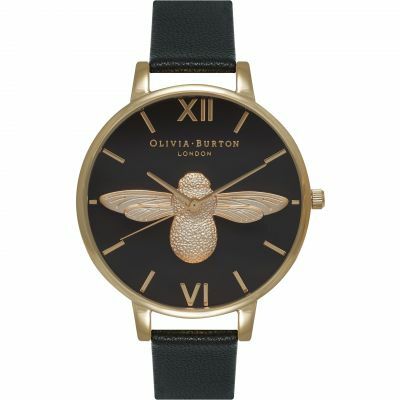 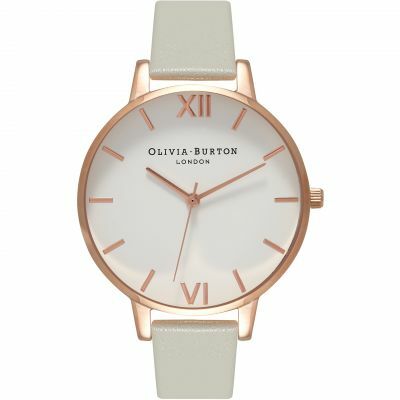 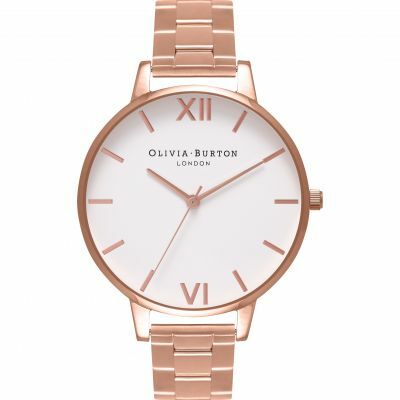 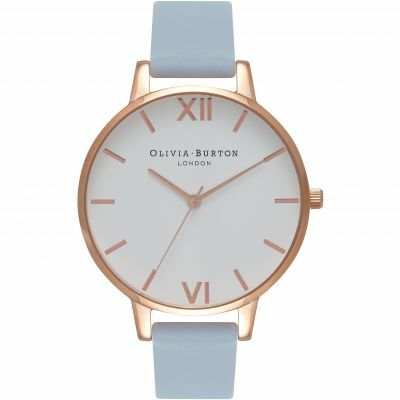 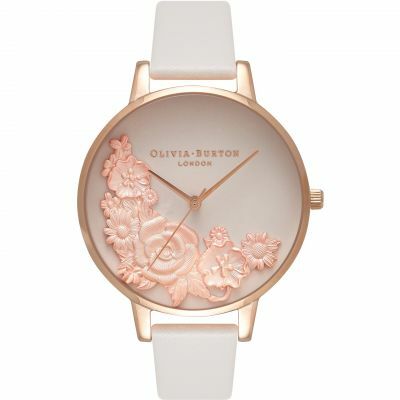 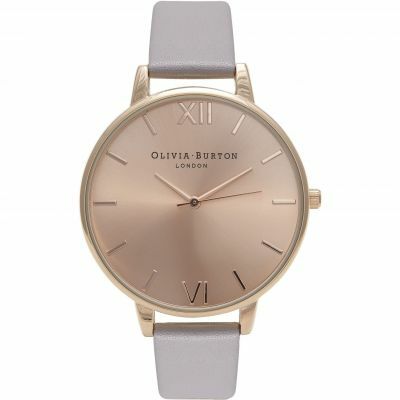 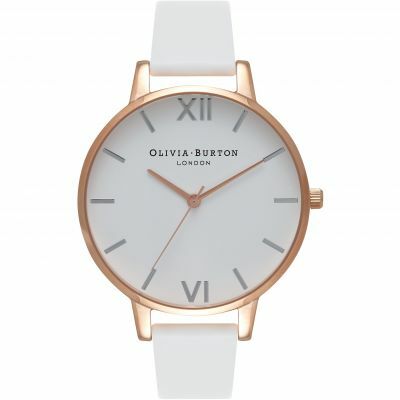 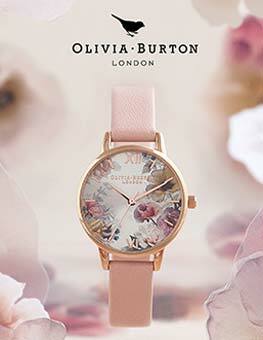 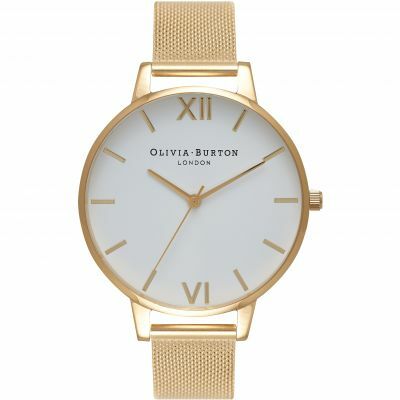 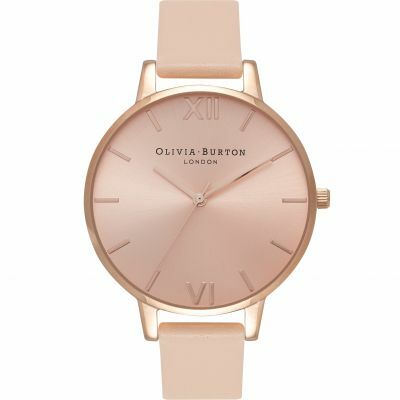 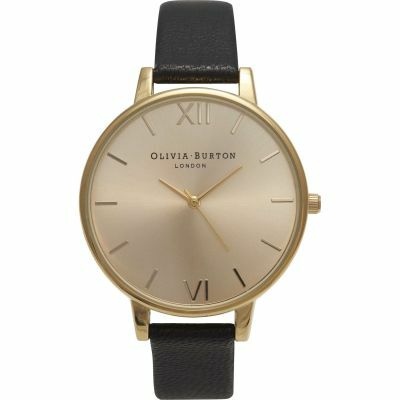 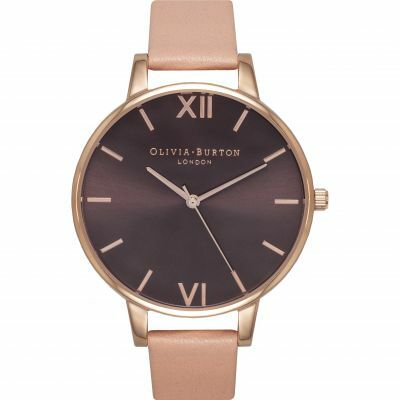 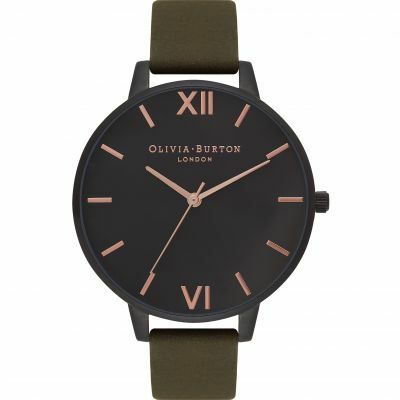 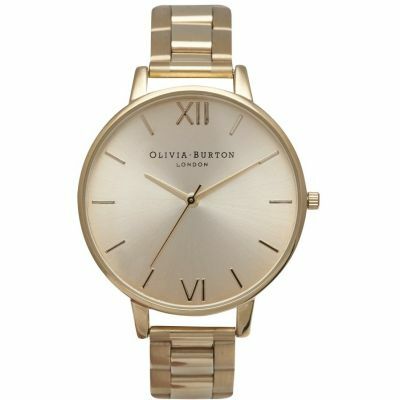 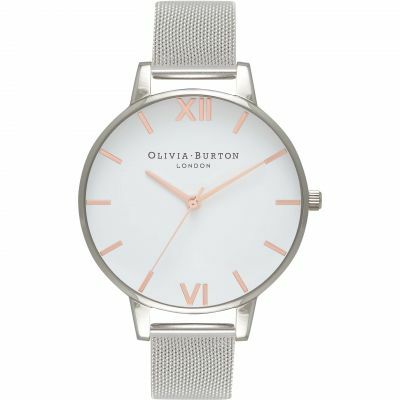 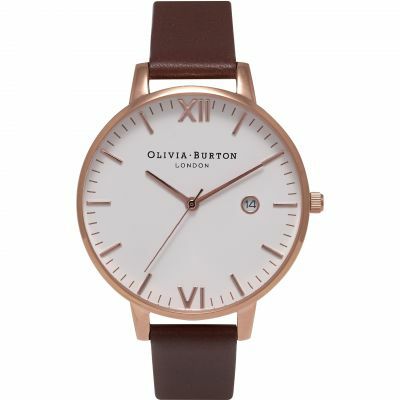 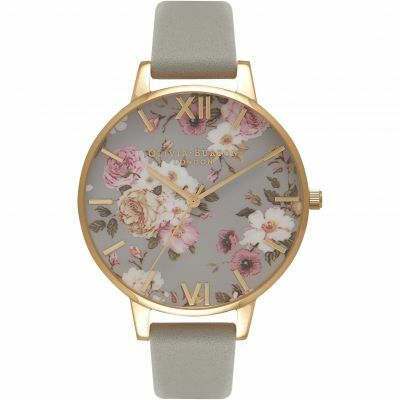 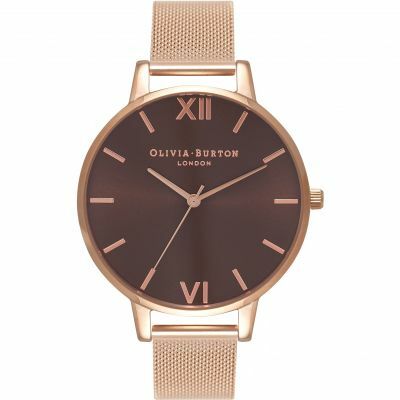 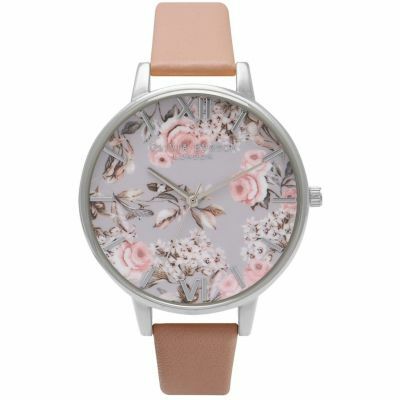 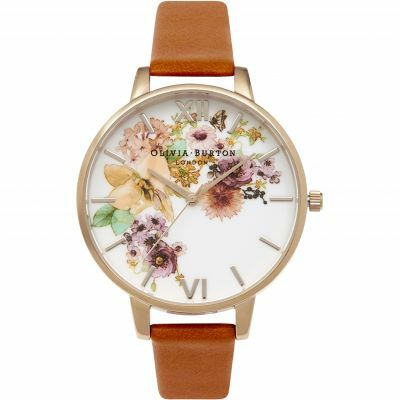 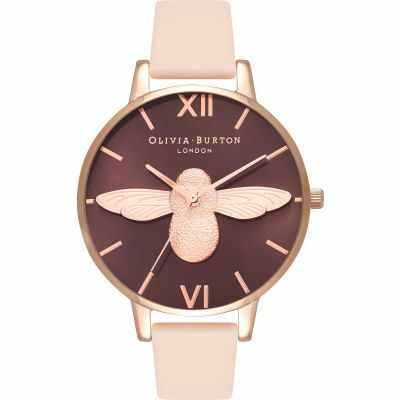 This stunning ladies Olivia Burton Flower Show watch is made from stainless steel and is fitted with a quartz movement. 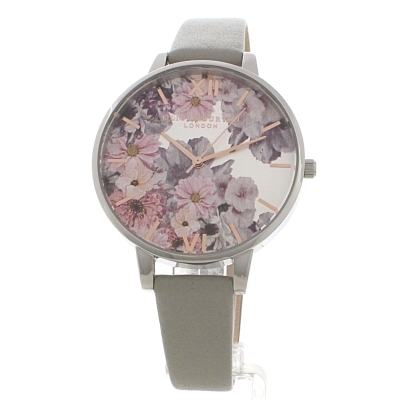 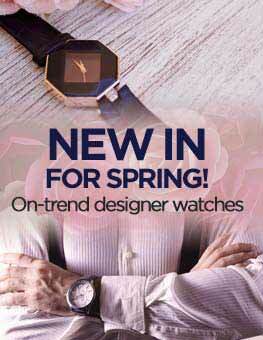 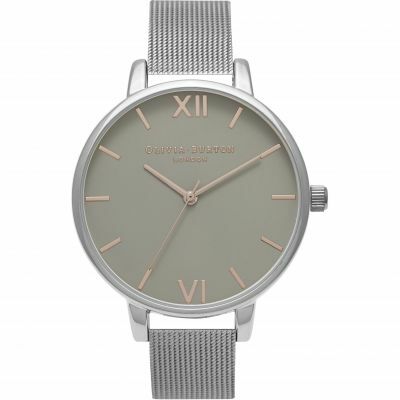 It is fastened with a grey leather strap and has a printed floral motif dial. 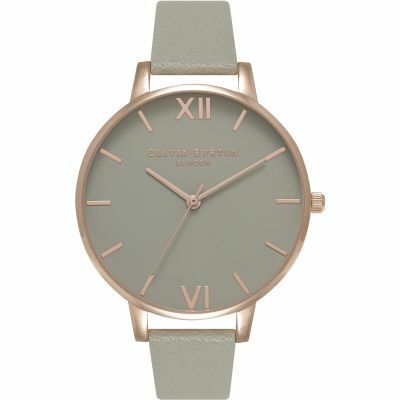 Bought for the partner. 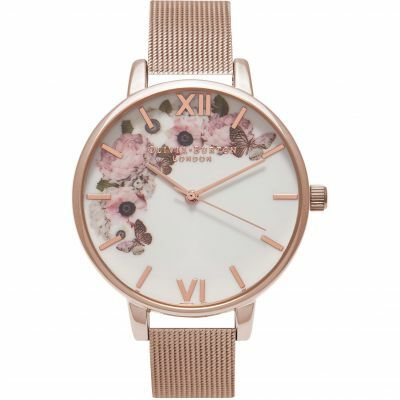 Delivery was quick and presentation was excellent. 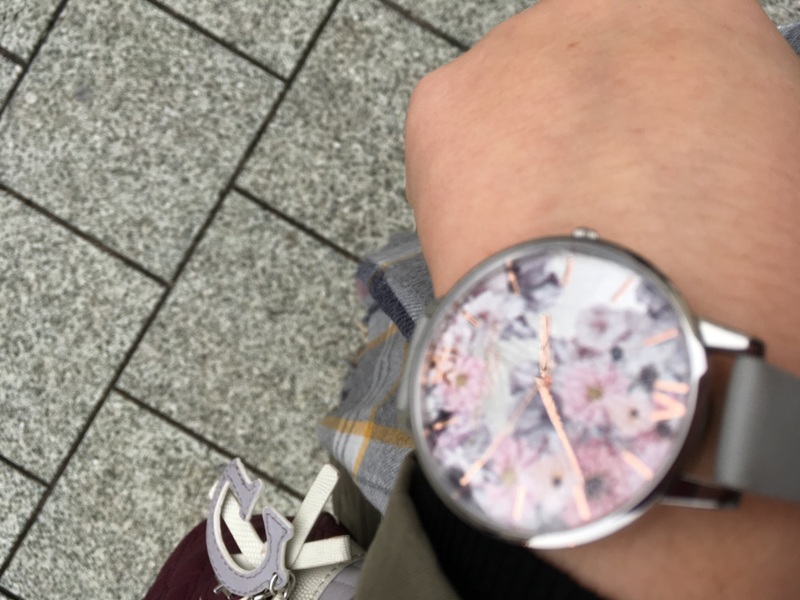 Paid for gift wrap, which was cheap and very expertly done. 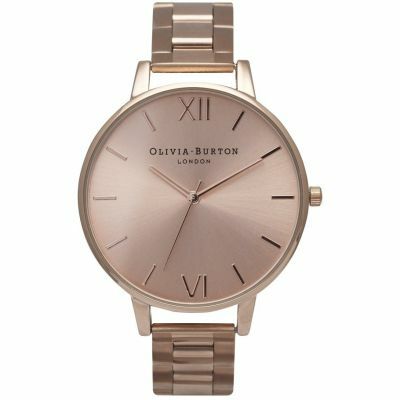 Good price and with sign up offer made it a nice easy birthday present for my partner. 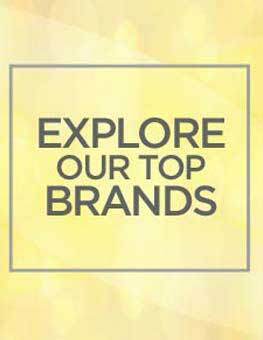 Website was fantastic and easy to navigate. 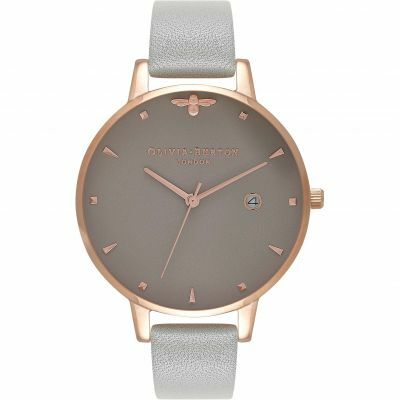 Absolutely love my new watch!\r\n\r\nDelivery service was excellent and kept me fully updated. 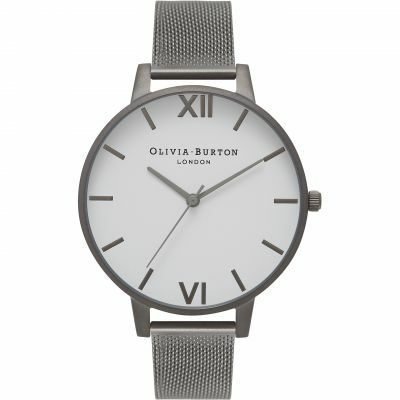 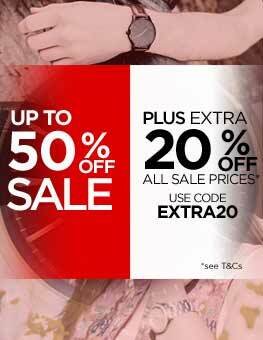 Would definitely recommend the watch shop! 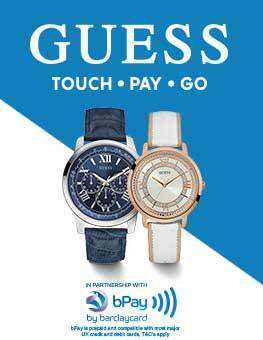 Fast and efficient delivery. 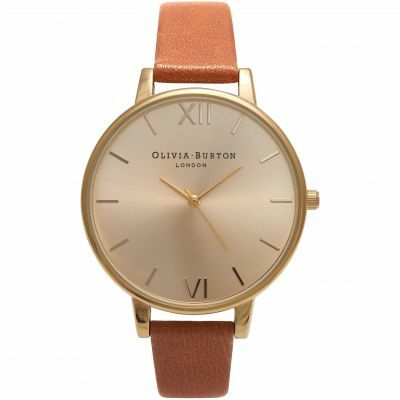 Product is quality. 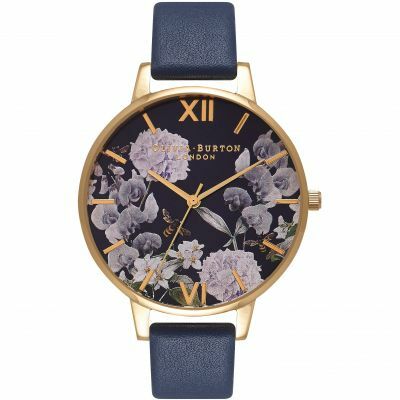 Very quick delivery and the watch is great.